When the Test season wrapped up in Canberra this week, I mentioned the achievements of some Australian players. People promptly pointed out that they were only playing Sri Lanka. Firstly, this was extremely useful information. I had been sitting at Manuka Oval for four days wondering why India had changed their emblem, their uniform, their colours, their entire squad, and their national anthem. A shame, because for a minute the Canberra had sealed an epic 3-2 victory for Australia across six Tests. But the good citizens of the internet were there to correct that misconception. Once we’d established who Australia had played, the implication was that any success didn’t count because they were Sri Lanka. 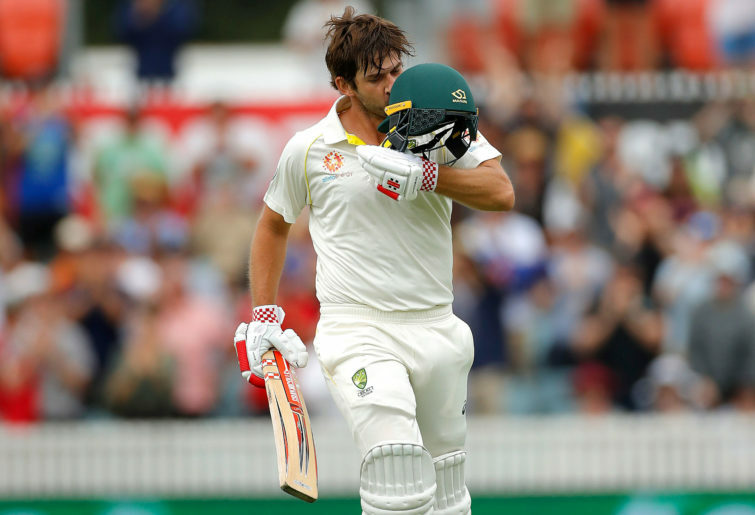 Joe Burns with his opening-day innings of 180, Mitchell Starc’s 10 for 100: throw them all out. Sri Lanka, after all, was ranked a pitiful World No.6 on the ICC rankings. You know, one spot behind Australia at No.5. But surely Sri Lanka were rubbish given what happened on the field? They lost the Brisbane Test inside three days, showing once and for all that they should be turfed out of the game for good. Right? Except they lasted longer than Australia did in Galle a couple of years ago, getting bowled out to lose the match four overs after lunch on the third day. There were only four other losses since 1900 where Australia had faced fewer deliveries. I was doing radio commentary in Galle and spent half the allocated match time on the beach. At that stage Australia was midway through being flogged up and down the island for a 3-0 whitewash. Sure, the visitors at Manuka was under strength. A squad’s worth of fast bowlers were struck down as though a Singhalese Pharaoh had angered a vengeful deity. But seven members of the XI from Galle also suited up in Canberra. It’s almost as though teams are not intrinsically poor, but can be battered in foreign conditions. Of course there can still be a difference in the standard. 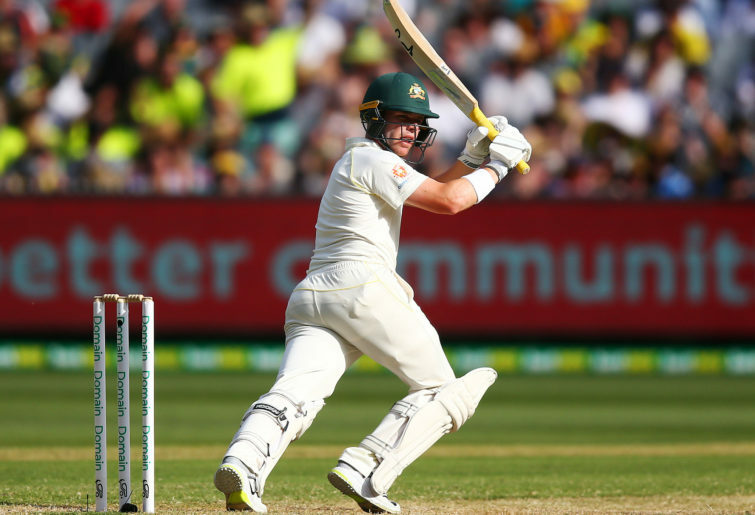 There’s a reason that Australia scored four centuries in the Canberra Test compared to one century in the year preceding it. But once you start discounting certain performances on that basis, you can find asterisks for probably nine out of ten Test innings. Poor bowling, flat tracks, junk time, in the ascendancy, blah blah. He never scores in the second innings when the pitch is tricky. He only scores in the second innings when the match is decided. On it goes. But whatever the opposition’s relative strength, walking out to play for your country never becomes easy. Then there’s the matter of the numbers. If batting was easy, why were Australia three wickets down for bugger-all in both innings? Requiring the recovery in which the centuries came? Because batting is in part a lottery. The worst park bowler to the world’s best batsman will, on a long enough timeline, get him out. Even the most modest Test-level bowler ramps up that degree of difficulty. Batsmen are always more likely to fail than succeed. They’re more likely to not make hundreds than to make hundreds. There’s a reason that Steve Smith isn’t ending each of his Sydney grade games on 300 not out. So in the overall scheme, the player who succeeds should have that achievement recognised. It’s probably easier to face Vishwa Fernando than Jasprit Bumrah. But players can also be dismissed by Alastair Cook. When you watch Marcus Harris toe-end a slap straight to point, it shows that having the composure and concentration to build a hundred still counts, no matter the opposition. Or put it this way: some Test hundreds are easier than others, but there are no easy Test hundreds. It’s also worth noting that assessing quality is often wrong thanks to retrospect. Cricket produces victor and vanquished, from individual or team contests. They don’t all end up as close results, but that doesn’t mean whoever came out ahead found it easy. It’s a perverse interpretation: you slog away to score a hundred or take a stack of wickets, then the very fact that you’ve succeeded is taken to mean the opponent was no good. Take Jimmy Anderson, whose Ashes trip in 2013/14 returned some pretty ordinary numbers. What didn’t get any press was Australian batsmen insisting he had been the most difficult to face. His cutters, seam position, subtle changes of angle and pace, constantly tested them out. They bested him, but battled hard to do it. In the end, these Sri Lanka performances may not inform the first Test at Edgbaston in August. But that’s a matter of timing rather than opponent. It’s comical that so many Ashes squads are being debated on the back of what happened in Canberra. Kurtis Patterson can make a newspaper squad named in February, but if he doesn’t make runs for New South Wales in February then he might not suit up for Australia A in June. Harris has batted himself out of some speculative XIs for the moment, but whichever of he and Burns wins the race for first-class runs will probably be the one who makes it from here. Or outside first-class cricket, it would not be at all surprising if a player compiles a couple of hundreds in the World Cup and finds himself in the Test team on form. Shaun Marsh, I’m looking at you. But if runs or wickets from the Tests against Sri Lanka do end up being part of the reason that a player is picked, their effort doesn’t deserve denigration. At Test level, none of it is easy.